Clyde played in college and professionally for many years before transitioning to coaching. He served as Assistant Coach of the Washington Warthogs, Coach at the University of the District of Columbia, and Assistant Coach of the WPS’s Washington Freedom. He led his teams to 13 US Youth Soccer Virginia State Cups, three US Youth Soccer Region I Championships, one US Youth Soccer National Finalist title, and one US Youth Soccer National Championship title. 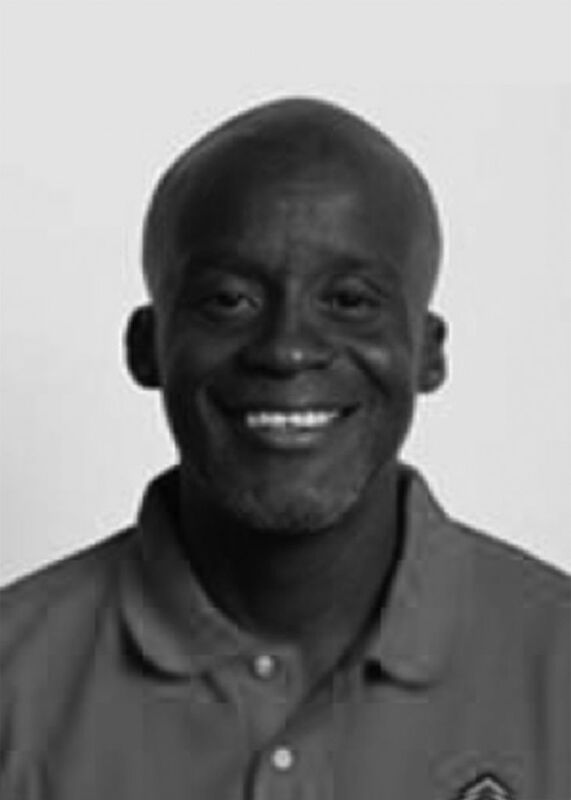 Clyde was named NSCAA 2007 Youth Girls National Coach of the Year, Virginia Youth Soccer 2011 Girls Competitive Coach of the Year, and US Youth Soccer 2011 Region I Girls Competitive Coach of the Year. He holds a USSF “B” Licensen and a National Youth License.